High-quality vegetable seeds for the Canadian climate. Onion Sets are now shipping – Order yours today. Garlic and shallot bulbs are available too! Do you already know what seed products you want to order?  Use individual product codes to quickly select your quantity and order in bulk using our Quick Order feature. 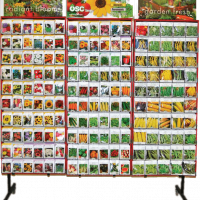 Are you a retailer looking for information about OSC and Aimers Seed displays? Use the link below to get in touch with an OSC Seeds sales representative. We’d be happy to help! OSC Seeds is the largest wholly Canadian-owned and operated packet seed company, offering a full line of products including over 30 herbs, 250 vegetables, 240 annuals, and 100 perennials and biennials suitable for Canada’s various climates. Our fifth-generation family business has over 125 years of growing history and is proud to be wholly Canadian-owned and operated. From our central facility in Kitchener, Ontario, we can ship from coast to coast across Canada. At OSC Seeds, our mission is to supply our customers with the highest quality seed available at competitive pricing. All our vegetable seeds surpass CFIA standards for germination and purity in Canada. We also offer a range of Organic seed products that are certified by the Centre for Systems Integration (CSI). We match our superior product offering with knowledgeable and experienced staff, helpful customer service, and on-time deliveries across the country. We guarantee the purity and vitality of our seeds to the full amount of the purchase price.